Ha!! That got your attention! NO! not what you are thinking! The accronym S.M.A.S.H. Is not your call to action to rush down the pub, it stands for five types of fish you should be making sure you get into your diet. It’s safe to say I HATED fish growing up. Most of that due to the fact it was usually a fillet of plaice cooked under the grill and stuck on the plate. Every other mouthful presented itself with bones, leaving you literally dissecting each forkful with the skills a surgeon would be proud of! Needless to say, my long lasting memories of eating fish are that of long, tortourous hours around the dining table arguing about eating it. Hence, as soon as I was old enough to be making my own choices about food, fish simply didn’t feature! Little did I know what I was missing out on, all of those health benefits of omega 3’s! Needless to say I have long since introduced them back into my life. Let’s take a look a 5 good reasons why you should include them in your diet – apart from the fact that they are super-tasty of course!! Omega 3’s found in fish are what is known as a long chain fatty acid, this refers to their structure. There are also short chain fatty acids found in nuts, seeds and plants, these are known as alpha-linoleic-acid (ALA). We can convert ALA to long chain fatty acids but the conversion is considered to be poor, particularly with a western style diet. We need Omega 3’s to support our cell membranes and maintain flexibility, permeability and the activity of enzymes. These healthy fats are easily absorbed, high in anti-inflammatory properties, and can also help reduce cardiac issues and symptoms of auto-immune conditions like Rheumatoid Arthritis. You should try to get your Omega 3’s from your diet rather than supplementation, however, it may be worth a consultation with your Nutrtional Therapist to explore whether or not supplementation is suitable for you. Mercury is a concern when consuming fish, but the good news is that SMASH fish are low in mercury. The larger fish, that are higher in the food chain, are known to bioaccumilate Mercury in adipose tissue (fat). This is primarily because the larger the fish, the more predatory the species and therefore the longer they live. This explains why tuna would have more bioaccumulation of mercury than say anchovies.This process is known as biomagnification. Another positive about SMASH fish is that they are high in selenium, this has the added benefit of protection from mercury toxicity. Selenium stops the oxidation in the body that is caused by mercury. Selenium is often lacking in the diet and low levels can be linked to thyroid disease and cardiovascular disorders. Vitamin D is an important nutrient for the body and it acts rather like a hormone. It is a fat soluble vitamin and oily fish, containing fat, naturally have high levels. Fish and fish products are the best dietary sources of Vitamin D, with fatty fish such as salmon and herring containing the highest amounts. Vitamin D is important for a whole variety of functions in the human body such as immune function, protecting against cardiovascular disease, and supporting bone metabolism. 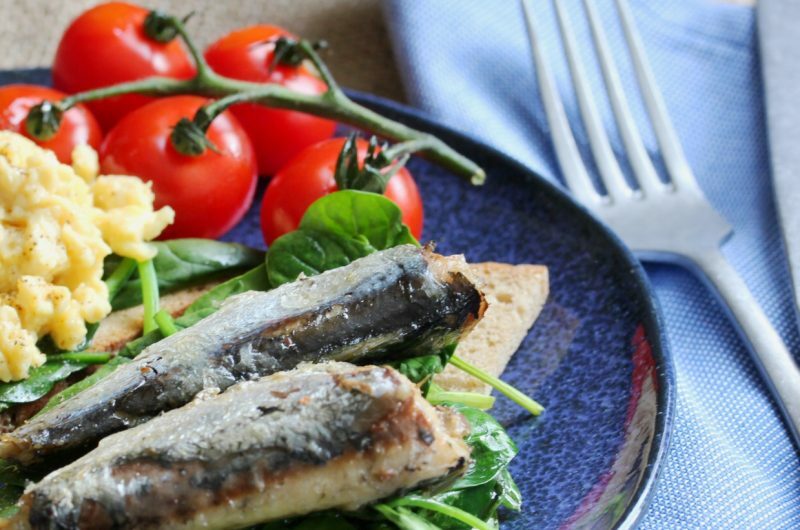 The British Heart Foundations states that research into this eating oily fish as part of a diet has shown a reduced risk of developing problems such as type 2 diabetes, high blood pressure and raised cholesterol, which are all risk factors for heart disease. In addition to this, people who follow a Mediterranean diet, that is traditionally high in SMASH fish, are more likely to live a longer life and also are less likely to become obese. 5. It is a sustainable! Sustainability of a species if of importance to maintain healthy levels so as not to impact on the ecosystem. In other words, over fishing a particular species can not only impact directly on the stocks but also as many of these smaller fish are part of the food chain for other larger fish, and over fishing can adversely affect their existence too. 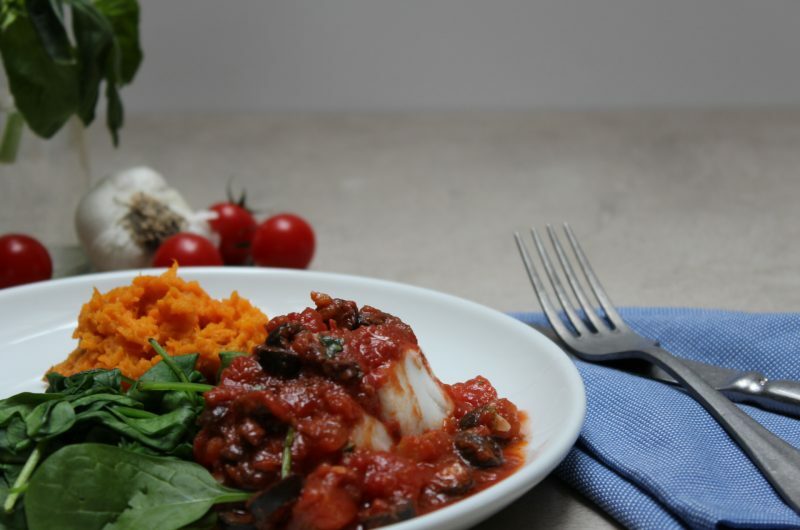 SMASH fish, are in the main considered to be sustainable, of course this can vary dependant upon where they are fished, but if you are in any doubt check the supplier carries the Marine Conservation Society label as they protect against over fishing to maintain sustainability. Look out for some SMASH recipes coming up soon!